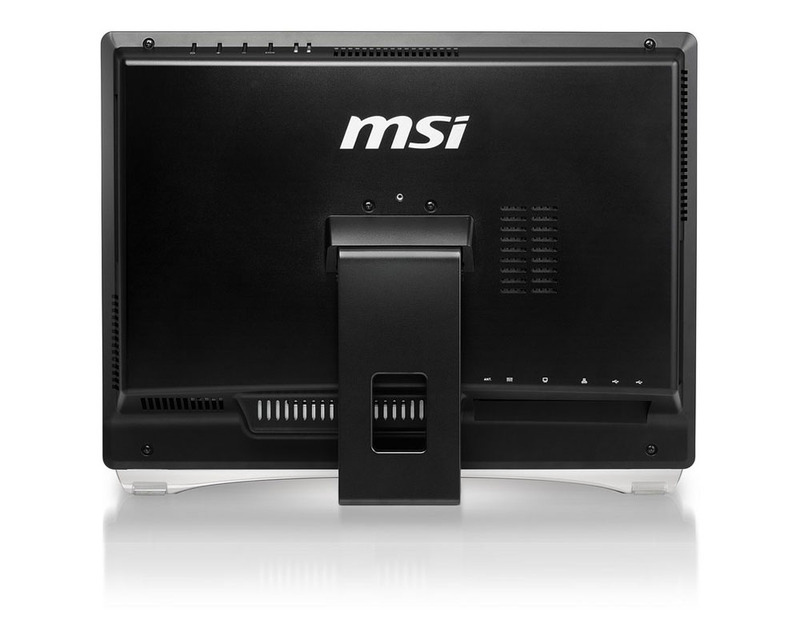 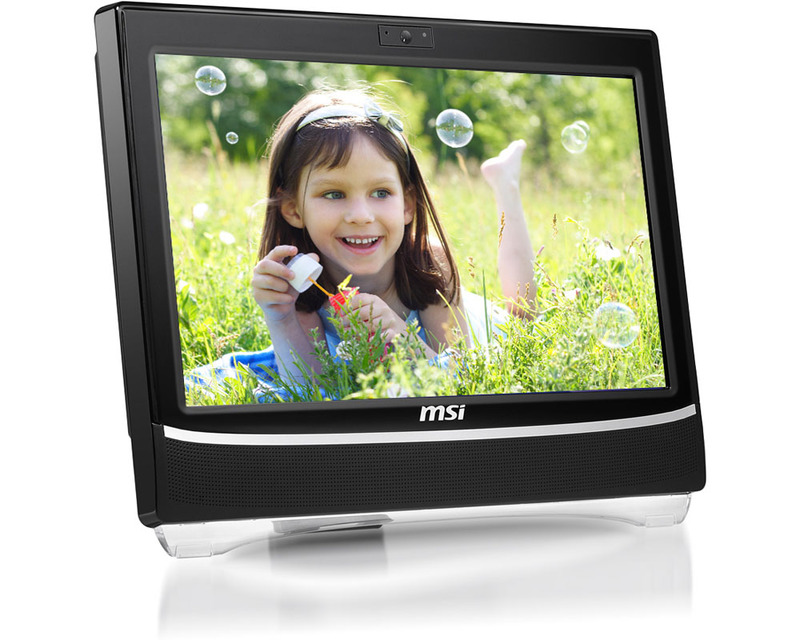 MSI today has unveiled its all-new Classic series All-in-One PC with the debut of Wind Top AC1900 model, which has 19-inch (1366 x 768) display and is powered by Intel dual-core processor. 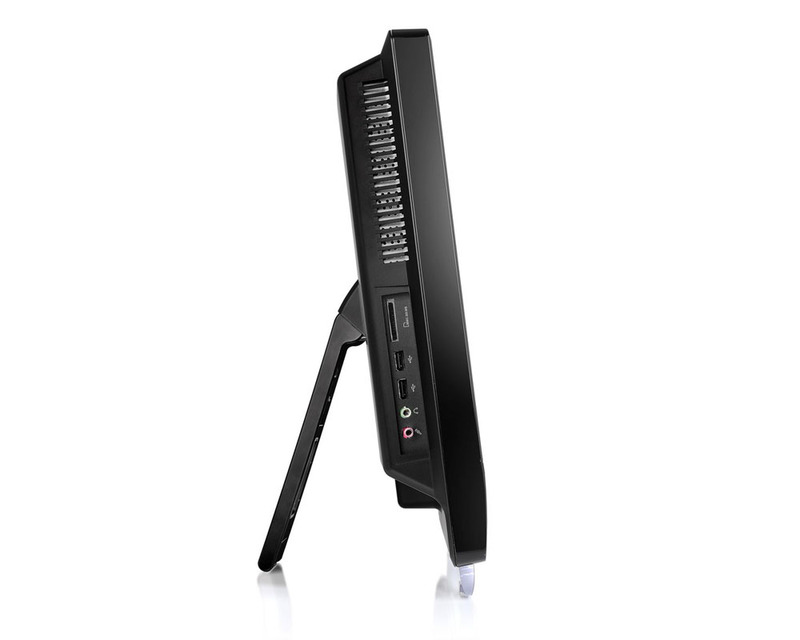 The new AIO computer has black-based color scheme, equipped with an Intel Celeron Processor E3400, GMA X4500 integrated graphics, up to 4GB of RAM and a 3.5″ SATA II 320GB hard drive. 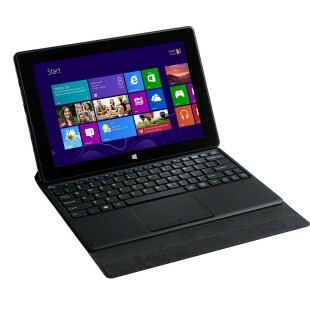 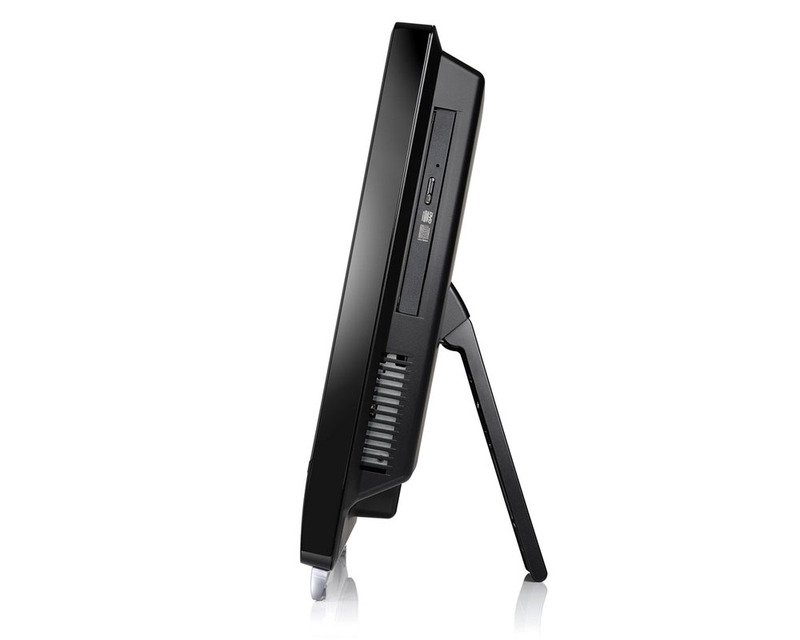 The Wind Top AC1900 also comes with Gigabit Ethernet, 802.11 b/g WiFi,DVD burner and 6-in-1 card reader. 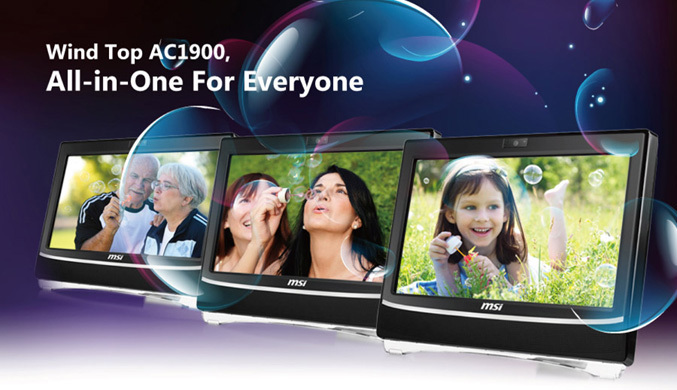 There are two integrated 3W speakers too and a 1.3MP webcam with microphone. 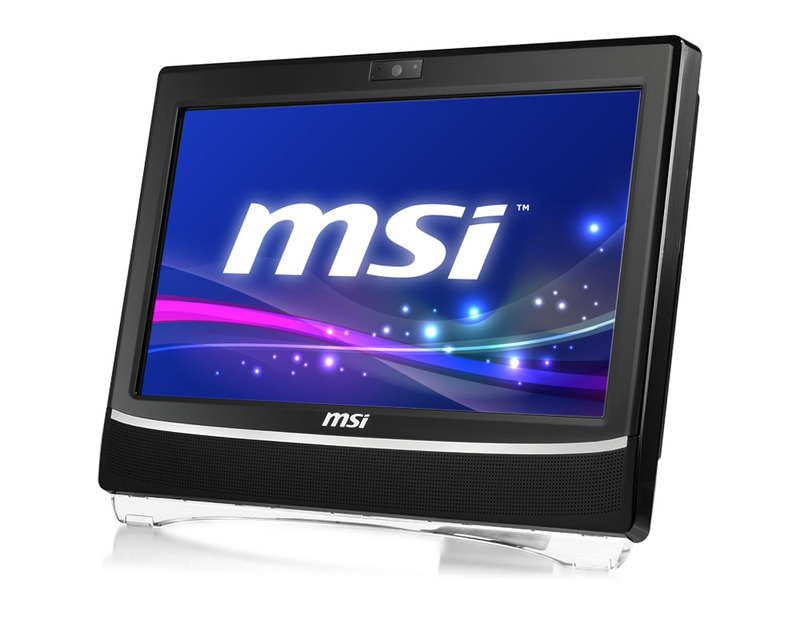 The AIO runs quiet and noise levels never exceed 36dB, it is also has Energy Star 5.0 as well as EPEAT certification, unfortunately MSI didn’t reveal the price.